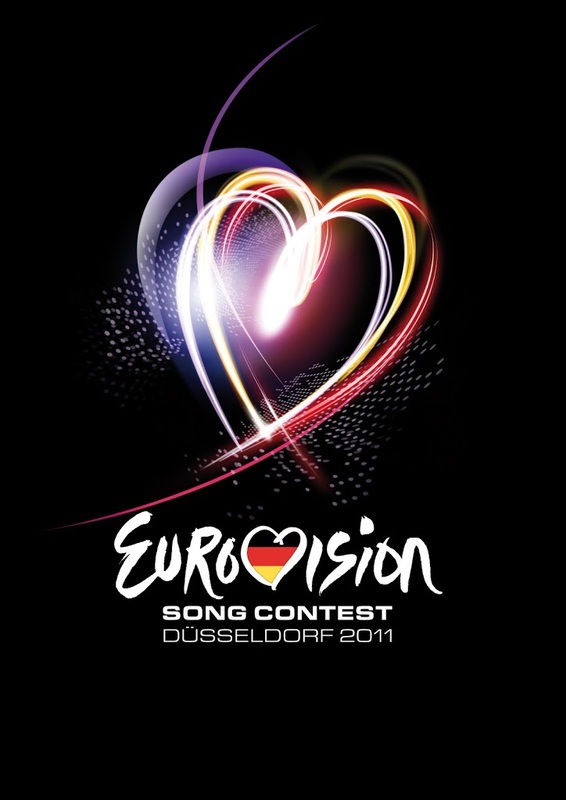 There are plenty of rules and regulations governing the Eurovision Song Contest every year. One of those is that “the entries must not have been performed or published before a certain date”. Sadly, Belarus’ original entry – ‘I Am Belarusian’ was performed in the middle of last year, long before the Eurovision cut-off date. So 20 year old Anastasiya Vinnikova will instead perform the track ‘I Love Belarus’ in the second semi final, to be held on May 12. The track is everything we love about Eurovison – hokey lyrics, dance/pop beats, a joyous chorus, interesting instrumentation, a chord change… It left us with a big cheesy grin. 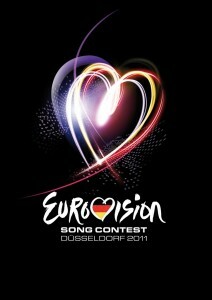 And though we don’t see any of Belarus within the video clip below, we can’t help but like Belarus too.